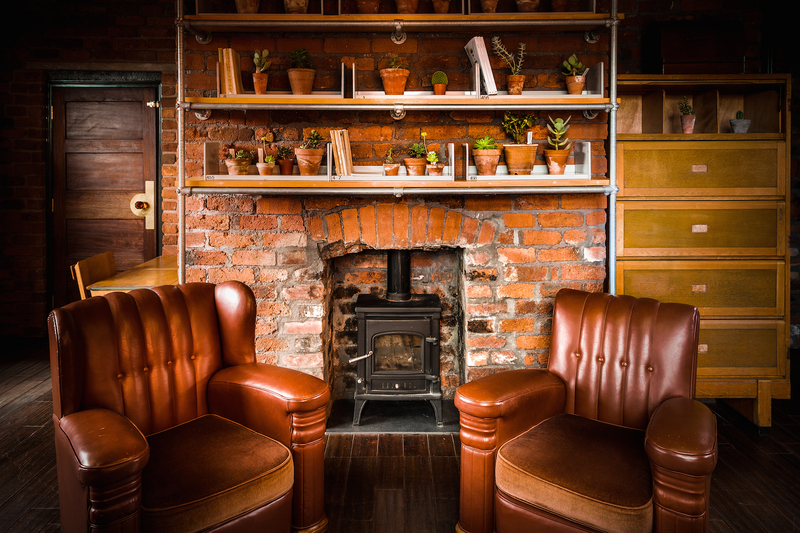 We're SO pleased to introduce a new space at The Chimney House, presenting... the Living Room! 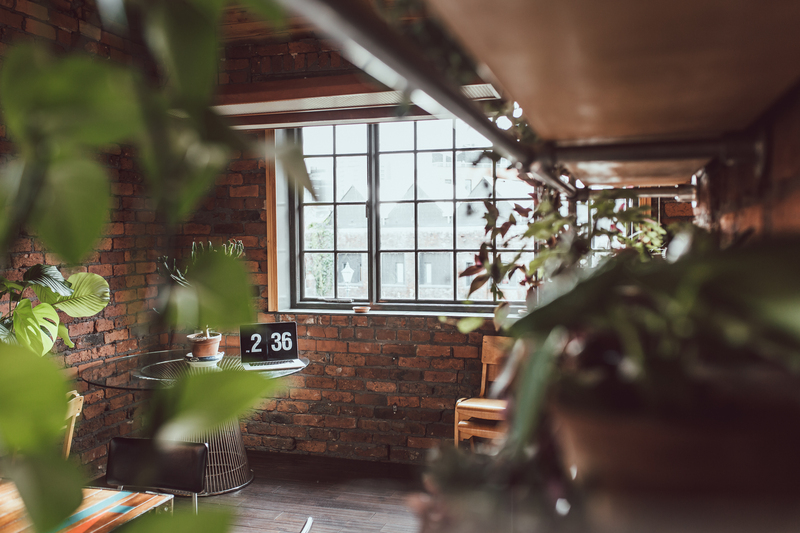 The Living Room is a bright airy room, stacked full of green living plants, a log burning stove, fireside arm chairs and views out onto Kelham's idyllic waterways. 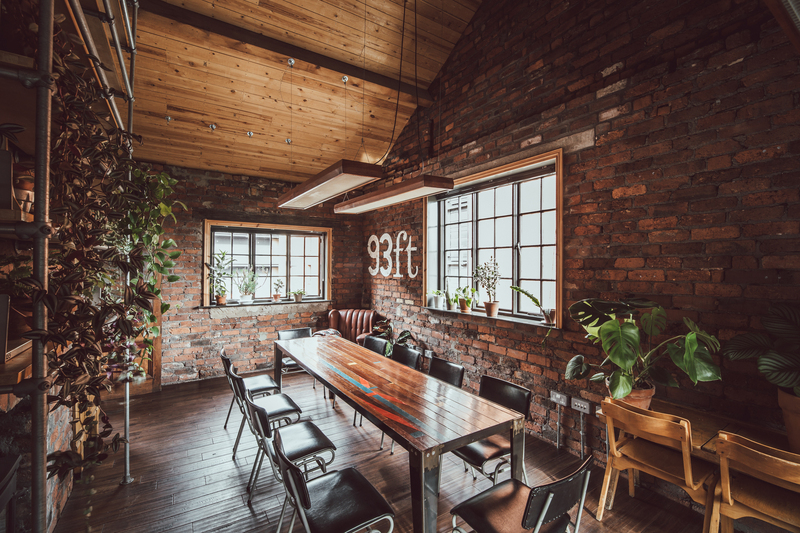 It is a room for chatting business, brain storming, hatching plans and setting plans into action. 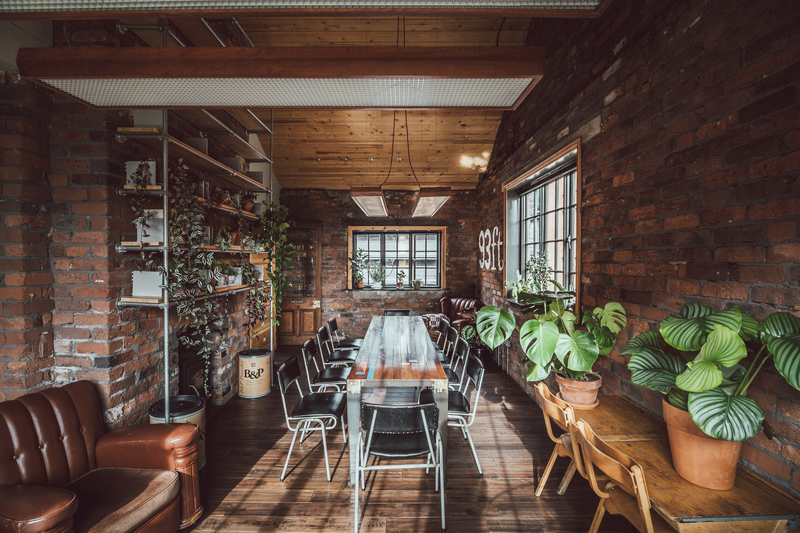 Great for a quick get­together. 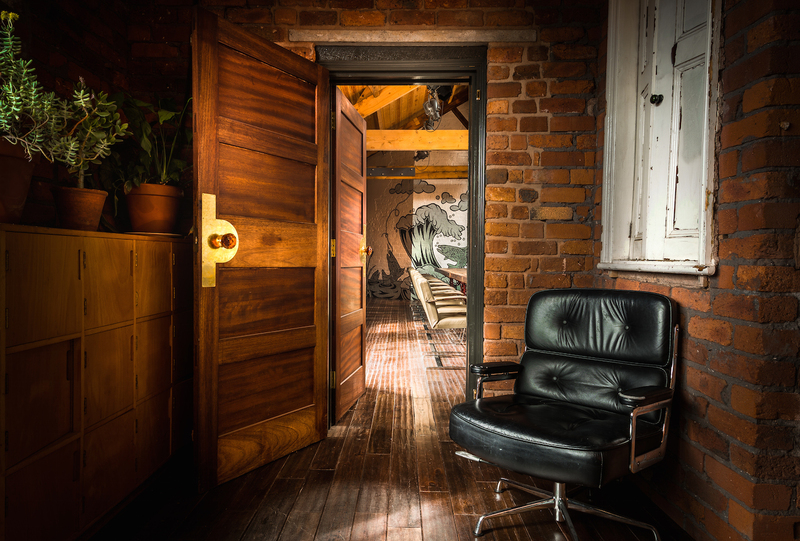 Enter through the original mahogany door and choose your seat! 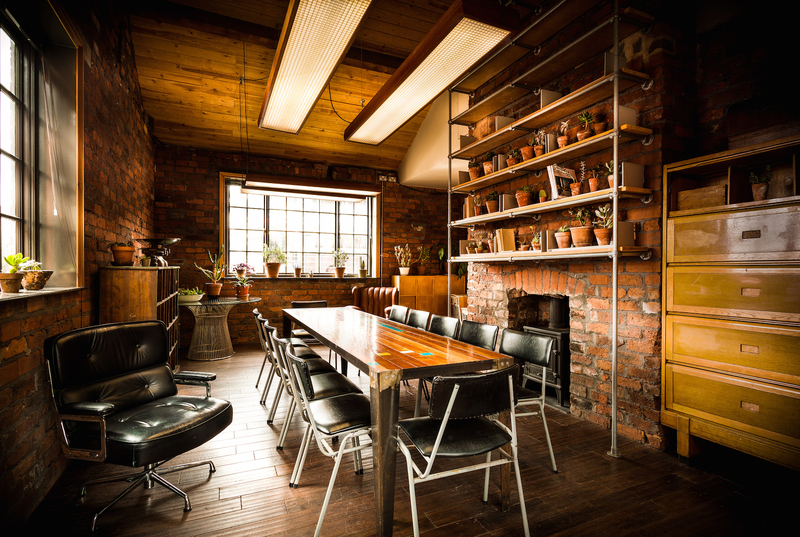 The Living Room has a capacity of 12 seated guests, is available for full day or half day hire. 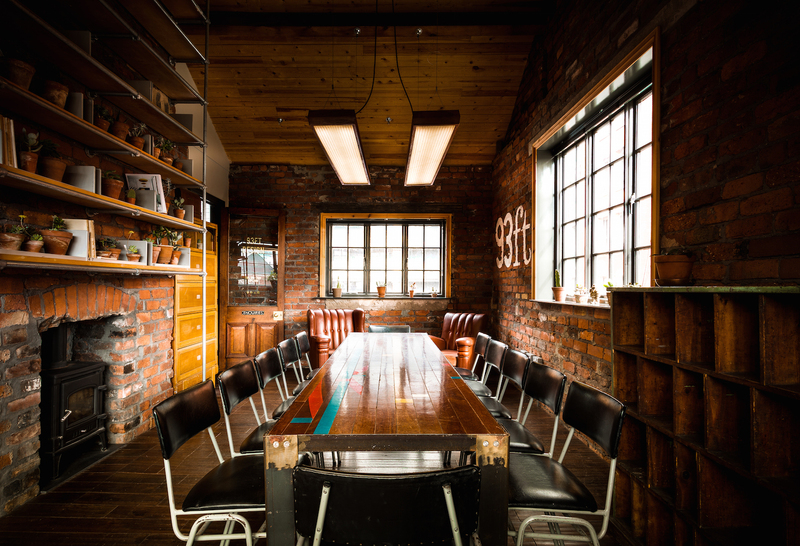 It can be completely private or ajoining the Meeting Room for the perfect breakout space, or lunch room! Drop us a line to book your dates!